SBCH Spotlight – April Guest Designer- Michelle! Each month we will spotlight our guest designers to find out a bit about them and showcase their awesome creations along with designs created with the following months kit. I hope you will give our next “Guest Designer Contest“ a try! You could be the designer spotlighted on our blog next month! Spotlight April Guest Designer – Michelle! Thank you Michelle for being our guest designer for April!! SBCH Spotlight – March Guest Designer- Kim! Guest Designer Spotlight March – Kim! Hi everyone! I am so excited to be the guest designer here at the Clubhouse for March! Everyone is so wonderful here and that gallery is just rockin! My name is Kim and I live in the beautiful Pacific Northwest just north of Seattle, WA. 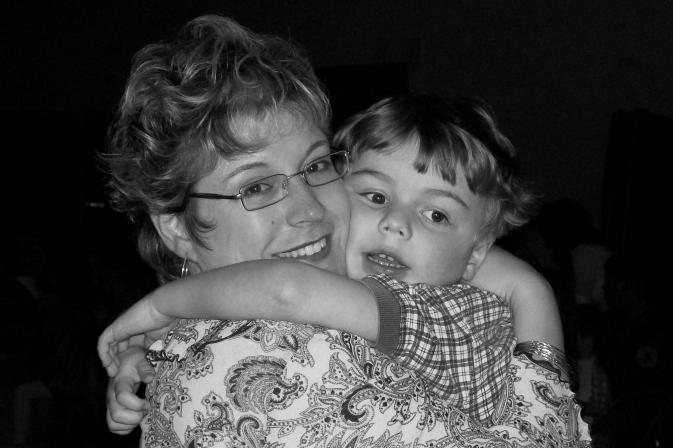 I am a homeschooling mom to 7 wonderful children – 4 of whom are still at home. 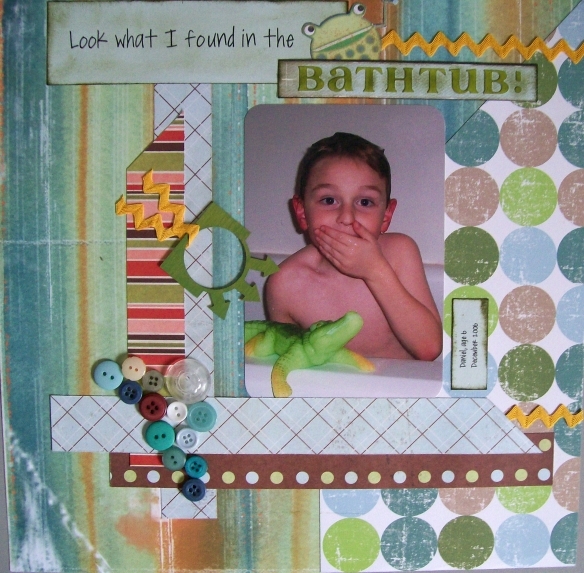 I started scrapbooking in 2002 and it has become a wonderful outlet and therapy for me! I can’t even imagine my life without this wonderful hobby and all the fabulous friends I have met. It still amazes me how there is an instant connection with other ladies who share this obsession! It always feels like instant family. I love that! I feel like I have found “myself” since taking up scrapbooking. That sounds pretty cheesy, but it’s true! I am happier, healthier, and more well rounded since taking up this wonderful art. I am a lover of all things scrapbooking. I love to work with multiple product lines and to work different things together to create a unified layout. But, some of my favorite companies are Scenic Route (perfect kit for me! ), Rusty Pickle, Jenni Bowlin and Hambly. Currently, the tool that I can’t live without is my white Signo Pen. I am really enjoying the white doodling and writing on layouts that is the trend right now. Currently, my favorite technique is to sand the edges of my photos to create a grungy border without the need to mat them. It is so easy–I place my photo on the edge of my table and use my emery board to gently sand the edges. Instant grunge border! If you want to add some color, use your chalk ink pads all the way around your photo-the color will appear where you have sanded! Fun stuff! SBCH Spotlight – Design Team – Ali! 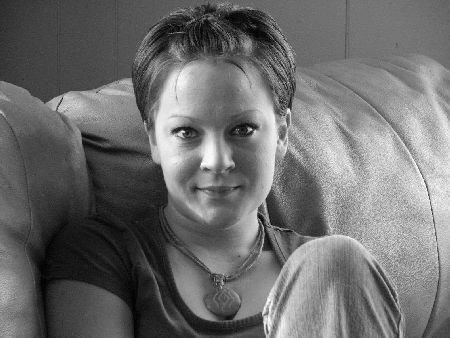 Our SBCH Spotlight – Design Team Member – Ali! Whom do you admire in the scrappin’ world? I admire Ali Edwards because she is so “REAL.” Love her graphic, clean style and the honest voice with which she “speaks” on her pages. Her most recent book was amazing, so full of inspiration! Ali E has a son with Autism Spectrum Disorder, as do I. I can relate to Ali E easily; I “get her.” I feel like I could sit down and chat with her anytime. She makes me want to “tell my story.” I have stories busting out all over: scrapbooking and writing create a rich blend, like coffee. It’s best when shared! Favourite scrappy techniques: My favourite scrappy techniques are designing buttons clusters, appliquéing fabric trimmed from vintage clothing, plus inking and sanding. I also love to “sew on paper.” All that texture looks and feels incredible! Doodling has become a new passion & I highly recommend the Uniball Signo gel pen in white for that. Right now I’m into scalloped edges, usually hand-trimmed for my layouts using a traced template. My favourite paper lines are Basic Grey & 3 Bugs in a Rug, but exploring & creating with the products in the fab monthly kits from SBCH has allowed me to learn and helped me stretch my creativity. What else could a learning-junkie ask for? I love each moment of this (messy) creative process, and feel honoured to be a part of the SBCH Design Team. Here are some of Ali’s awesome creations! Come and check out some of Ali’s other awesome creations in her DT Gallery!! SBCH Spotlight – February Guest Designer- JJ Sobey! Our Guest Designer for February – JJ Sobey!! Hi, my name is JJ, and I live in Montreal, Quebec, Canada. For those who didn’t do any better in geography than I did in school, I’m about one hour north of Plattsburgh, New York. I’m 36, and my husband André and I were married in 2001, in a costumed, Renaissance wedding (there’s my weird fact for the day, LOL!). We have a sweet little two and a half year old boy named Liam. He is the reason that I started scrapbooking. I resisted the hobby for many years, because I knew it would be addicting. No surprise – now I’m firmly hooked! I’ve been crafting in one form or another since I was big enough to hold a crayon. Sewing was my biggest obsession, and I go back and forth to that still, as the muses strike, but it’s kind of taken a backseat to the scrapbooking. And I’m OK with that. I mostly scrap 12×12, but I dabble in other formats. My style would best be described as ‘eclectic’ – some days I’m very clean and simple, other days – not so much. Some of my favorite manufacturers are Basic Grey, My Mind’s Eye and Scenic Route. By day I’m an accountant at a fragrance company so scrapping satisfies the other side of my brain. And as you may have already realized, besides Scrapbooking – some of my other addictions are Starbucks, Sushi and Styx (classic rock). But not all at the same time – Ewwww! 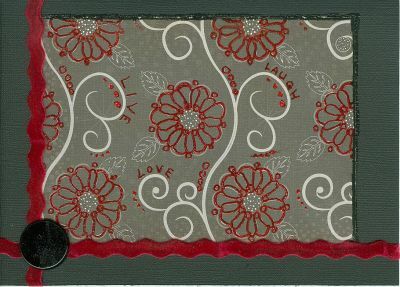 Here are some of JJ’s awesome creations with SBCH March Kit – Urban Daze! If you would like to see more of JJ’s work, come and check out her gallery at the Club House! 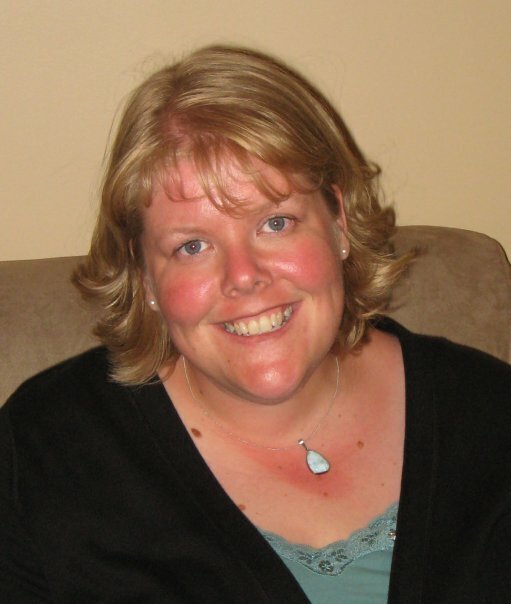 SBCH Spotlight – Design Team – Jennifer! even recently started making my own sketches. continue to have my cards and or layouts published. 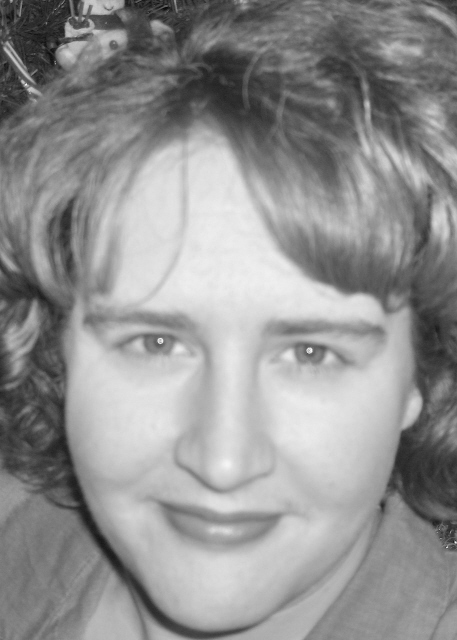 If you would like to see more of Jennifer’s work just click on her SBCH Gallery! SBCH Spotlight – January Guest Designer- Lynn! Each month we will spotlight our guest designers to find out a bit about them and showcase their awesome creations along with designs created with the following months kit. I hope you will give our next “Guest Designer Contest“ a try! You could be spotlighted on our blog next month! First of all, I would like to say thank you to Nicole and Noella for the wonderful opportunity of being January Guest Designer. This is such an honor for me and I am so enjoying the ride! 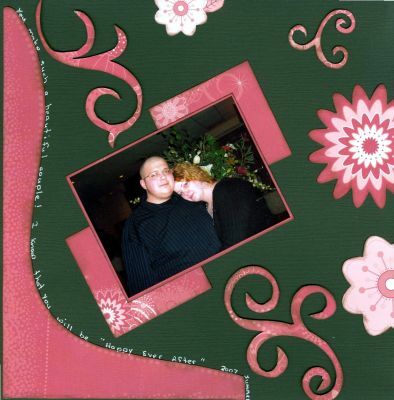 I started scrapbooking about 3 1/2 years ago as a means to storing photos. I was the world’s worst at putting photos in their rightful place. I bought my first supplies through Avon of all places. I did a few small layouts using the deco scissors like a madwoman and decided I needed to find a scrapbook store. I walked into our LSS and instantly fell in love with the possibilites that surrounded me. From the moment I walked in that store, I was hooked! And as Nicole can surely attest, I do love to shop for sb supplies! I had attended a few retreats and some classes through my lss, but felt like I was missing something. I really wanted to share my passion with others who really understood what scrapbooking was about. In June of this past year, I happened upon the website address of SBCH in a Canadian Scrapbooker magazine. I logged on, joined up, and have had made the best friends!! This is truly a place of inspiration and companionship and I am grateful to be a part of it. It was so much fun to play with the February SBCH Cloud Nine – Chocolate Chalet Kit! These are my favorite layouts using this amazing kit. Thanks Lynn for doing an awesome job! SBCH Spotlight – November Guest Designer- Dallas! 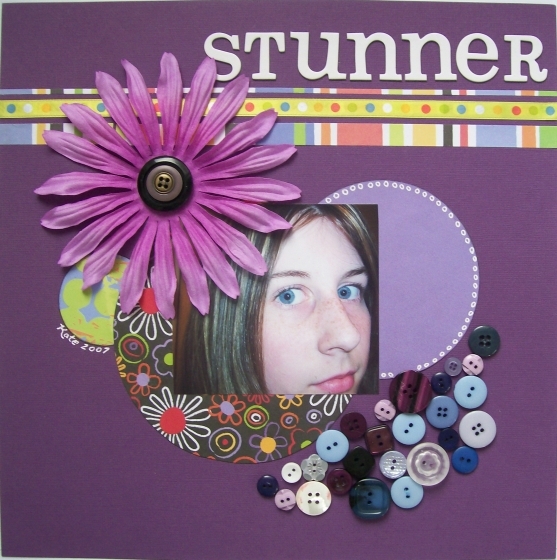 I started scrapbooking when I had my first daughter about 6 years ago. I never thought it would be something I would like. I watched my sister play with her scrapbooks and her fancy scissors and stickers for the longest time and thought it was kind of childish. But then one day she came to visit and hulled her big tote full of goodies over to my house and I was in love. It was then I realized that there was more to it then fancy scissors and stickers. It was a fun creative way to preserve memories. So the next day I went to our local scrapbooking store and dropped probably $300 or more on supplies that I just HAD to have and that was the beginning of my obsession. Now I spend more than I should on all sorts of scrappy things and get a butterfly feeling in my stomach every time a new pizza box full of goodies is delivered to me. Since then I’ve had the pleasure to be designing for my local scrapbooking store. I’ve also been a guest designer for a few online stores as well as a permanent designer for some. I’ve also had the wonderful opportunity to be a guest designer for Dream Street papers, and had a few of my layouts published in various online magazines. And I owe all my many accomplishments to my sister. Some of my favourite techniques that I use on my layouts are detail cutting. I love to cut flowers and patterns from patterned papers. Also I love the look of sewing. I don’t use it as much as I’d like to (mostly because I’m too lazy to drag out my clunky machine) but I do love the look of it. Along with those I love to use chipboard. 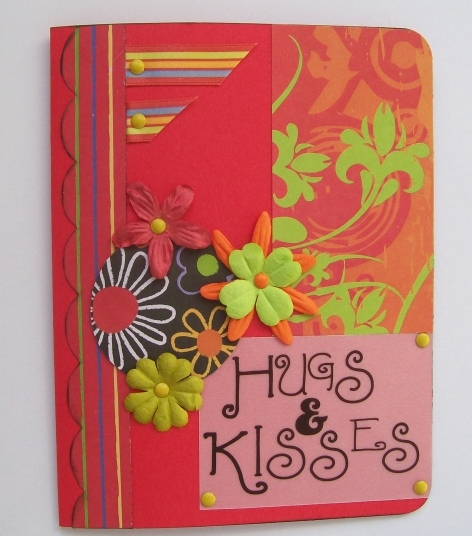 Chipboard letters, chipboard shapes, I just love the extra detail and texture that chipboard adds to a page. I’ve been hanging out at the Club House for quite some time now and have found that there is never a dull moment. Every member there is so friendly and always willing to help you out. There is tons of inspiration in the gallery and with challenges so your creative mojo is constantly flowing. I consider it my scrappy home and was so honoured to be asked to be the guest designer for November. Thank you so much Nicole and Noella for this wonderful opportunity. Please feel free to check out Dallas’ Gallery!